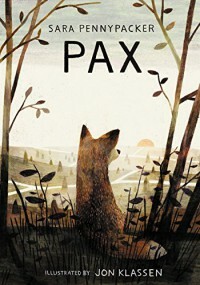 Pax by Sara Pennypacker is the story of a fox and his boy who are separated because of a war. Plot 4/5: While the plot wasn't what I was expecting, I found this story to be very moving. Characters 5/5: The characters are very well written. 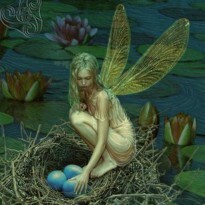 World building 4/5: This story is mainly set in two places, the woods and one of the characters homes. Pacing 4/5: The pacing is steady. Writing 5/5: This story is written in the point of view of the fox and the fox's boy. Overall 4.4: Although this story wasn't what I expected, it is a wonderfully written story of two lives that become separated and them trying to find each other again.